In April 2017 Project Gambia opened a clothes shop where we sell discounted clothing to local people in The Gambia. 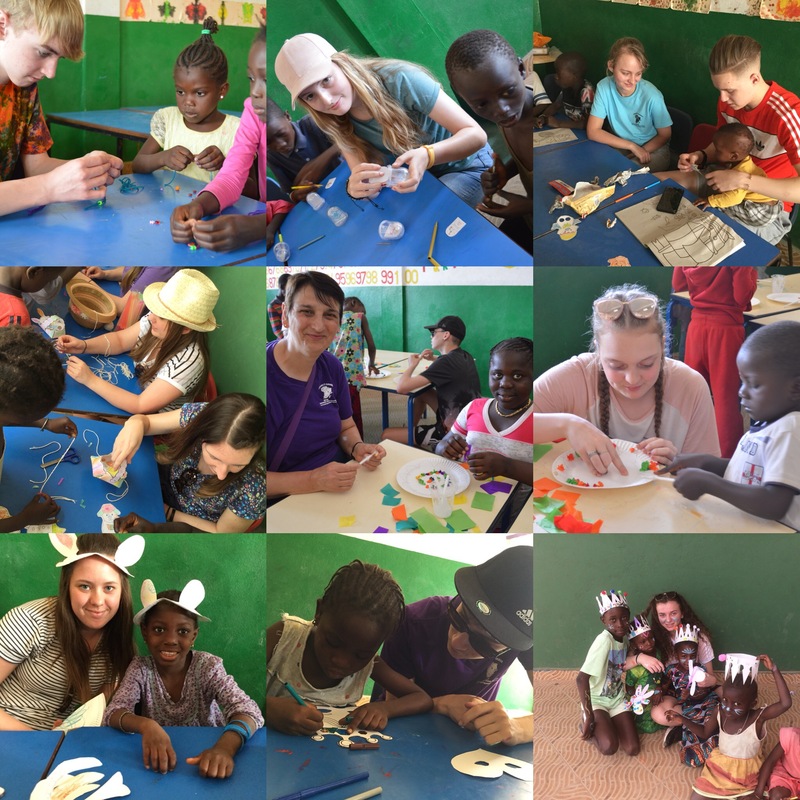 Today the profits for that shop pays for 8 children to go to school. 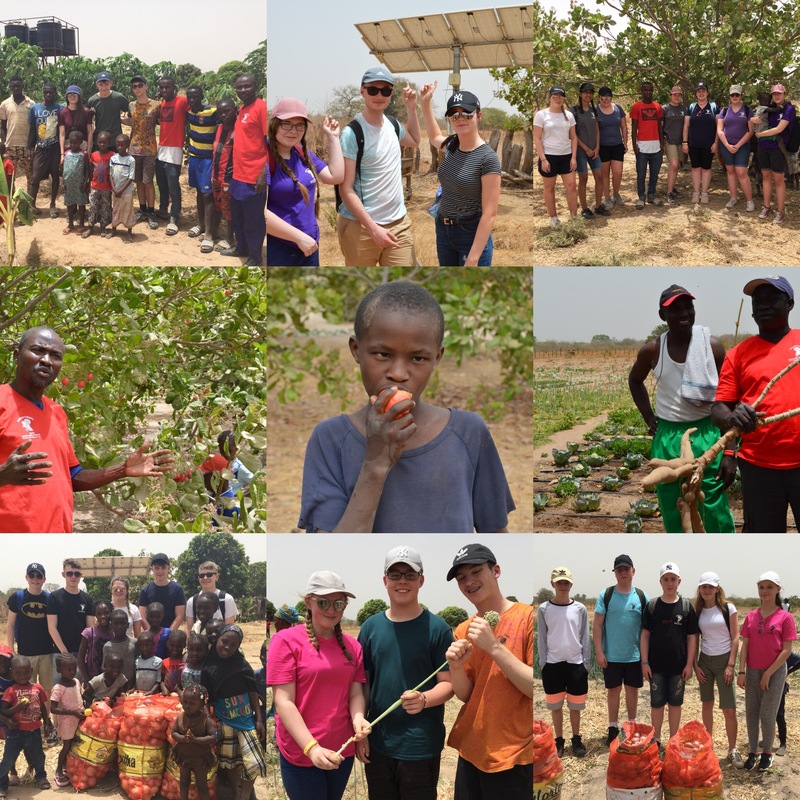 It was wonderful to see the fruits of the labour at Sintet farm. 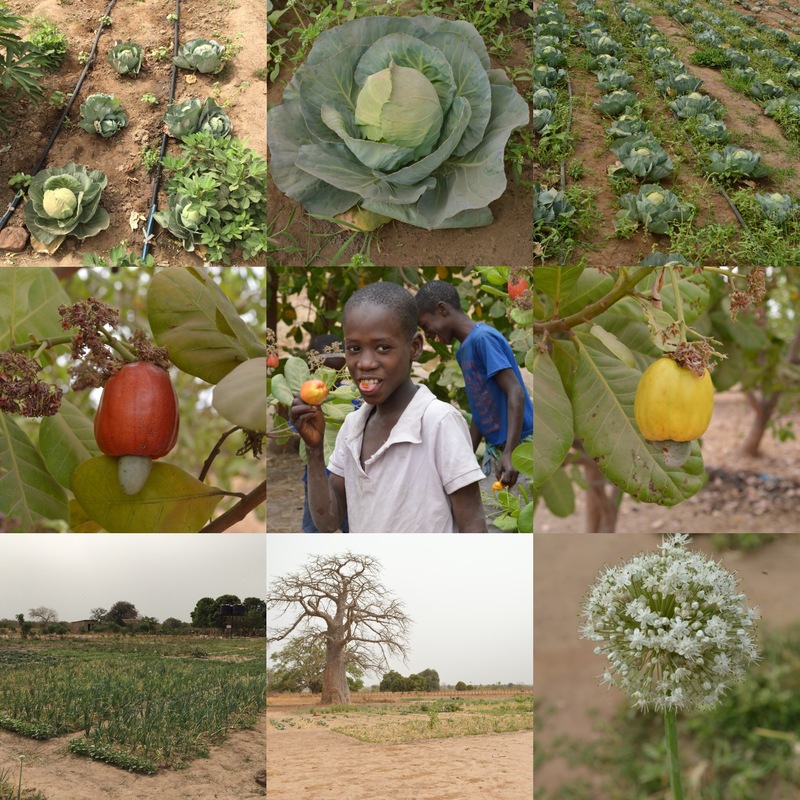 Only a few years ago this place was baron, now is grows enough food to sustain village and there is even a little food left to sell. 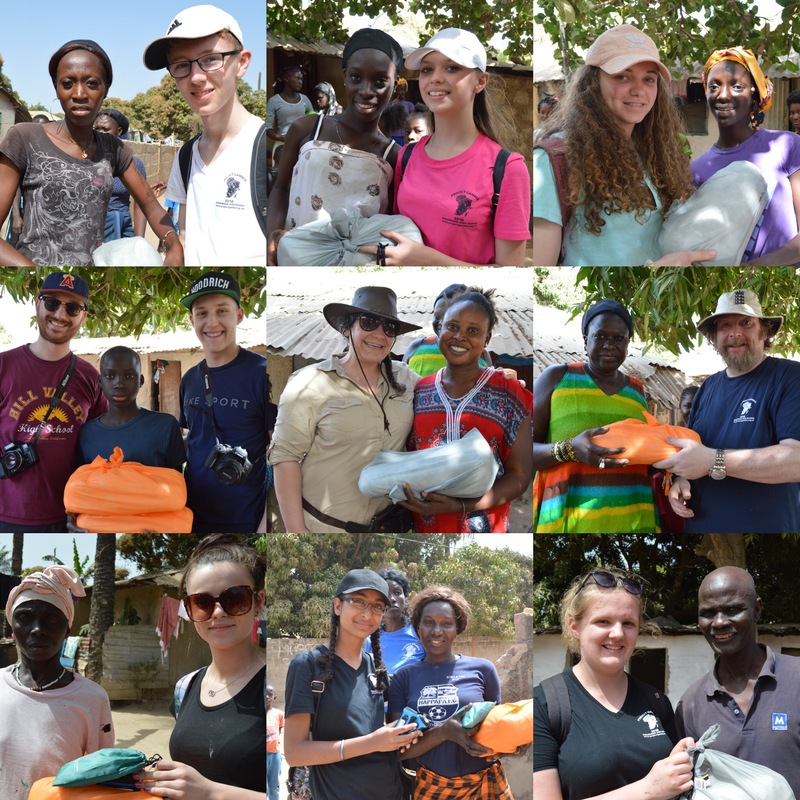 The container was stocked full to the brim and shipped out to The Gambia in November with the arrival expected before Christmas. 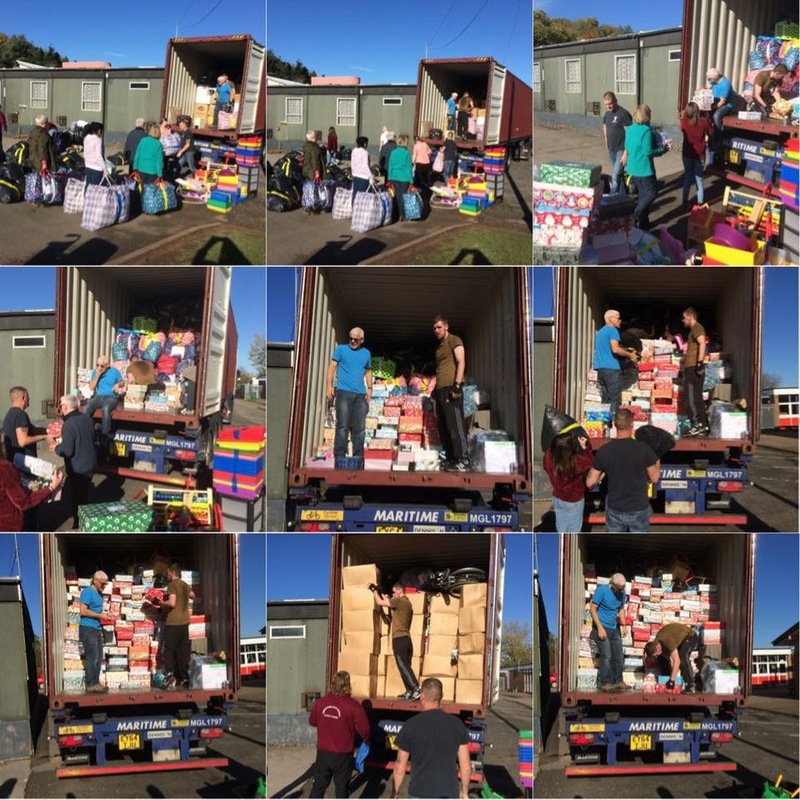 A huge thank you to everyone that was involved in the packing, donating and organising. 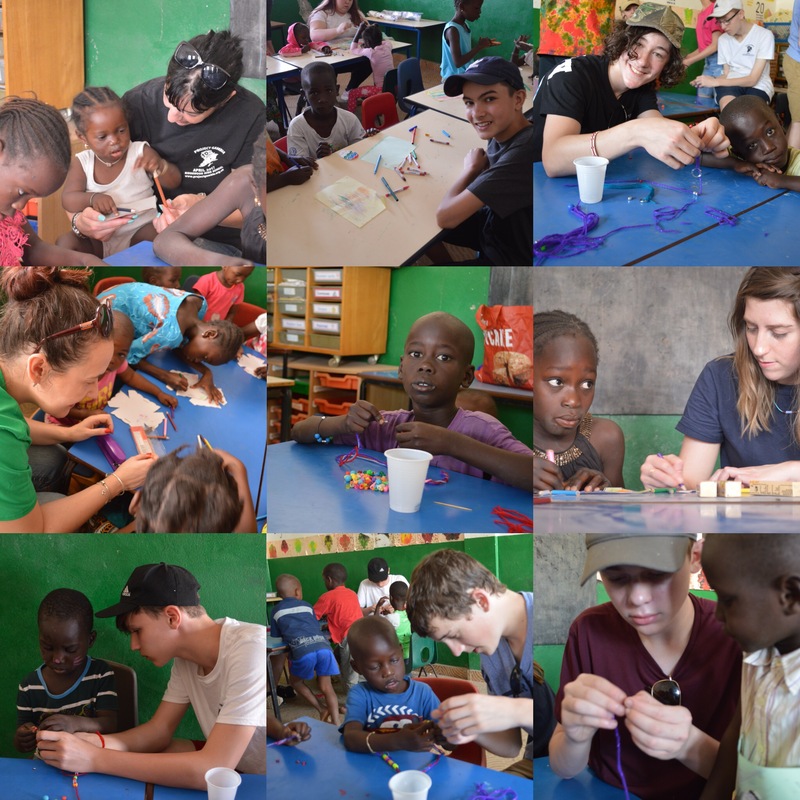 Items sent included the Christmas shoeboxes, classroom furniture, medical supplies and much more. 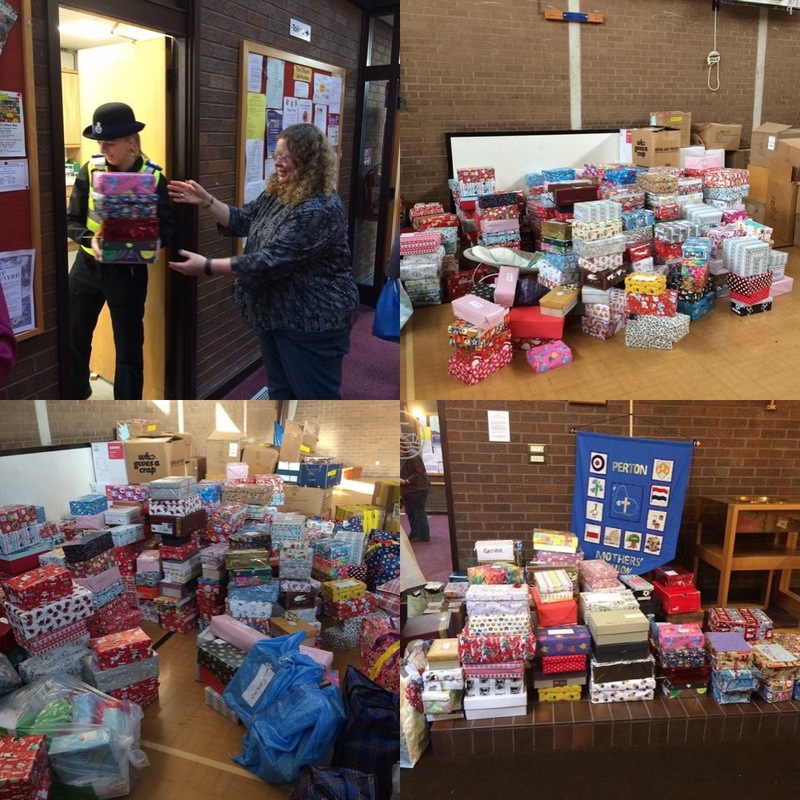 Thank you to all of the members of the Stourbridge community who donated towards this years Christmas shoebox appeal. 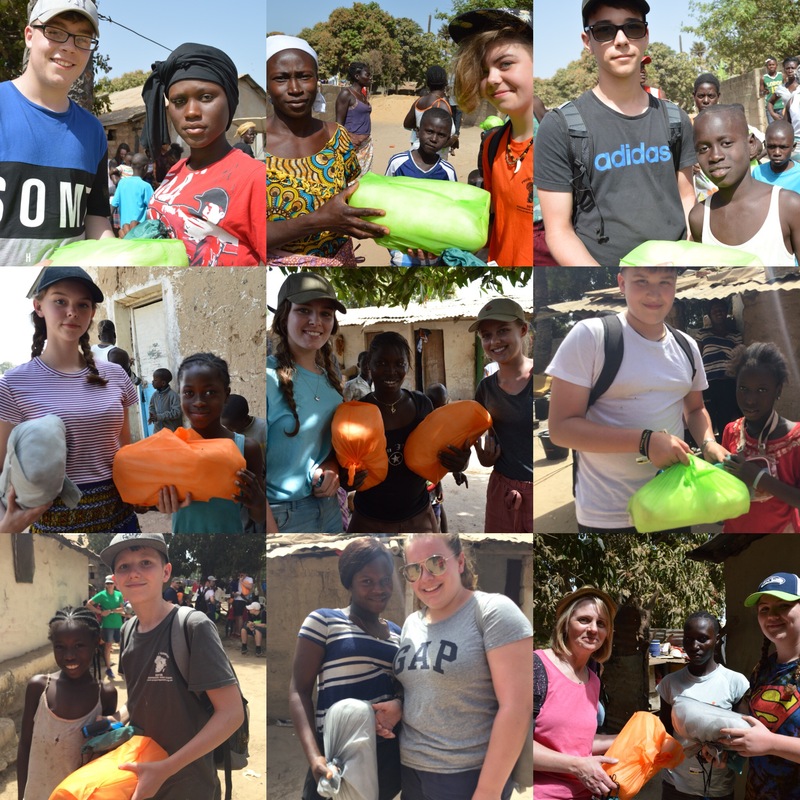 The times will be given to students at local schools in The Gambia. 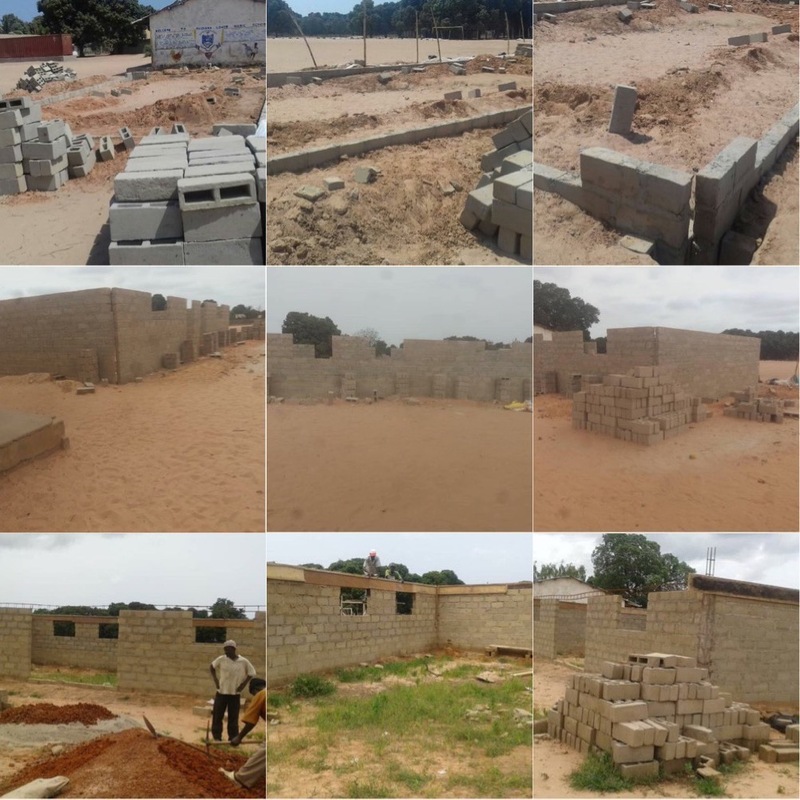 Work has begun on the new classroom block at Madiana school, this will enable more children from the local village to attend lessons. 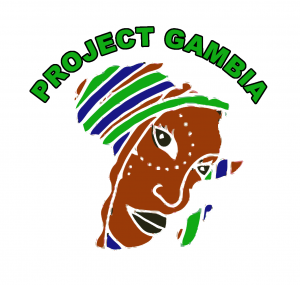 This project was supported by Project Gambia and local primary school through the Buy a Brick campaign. 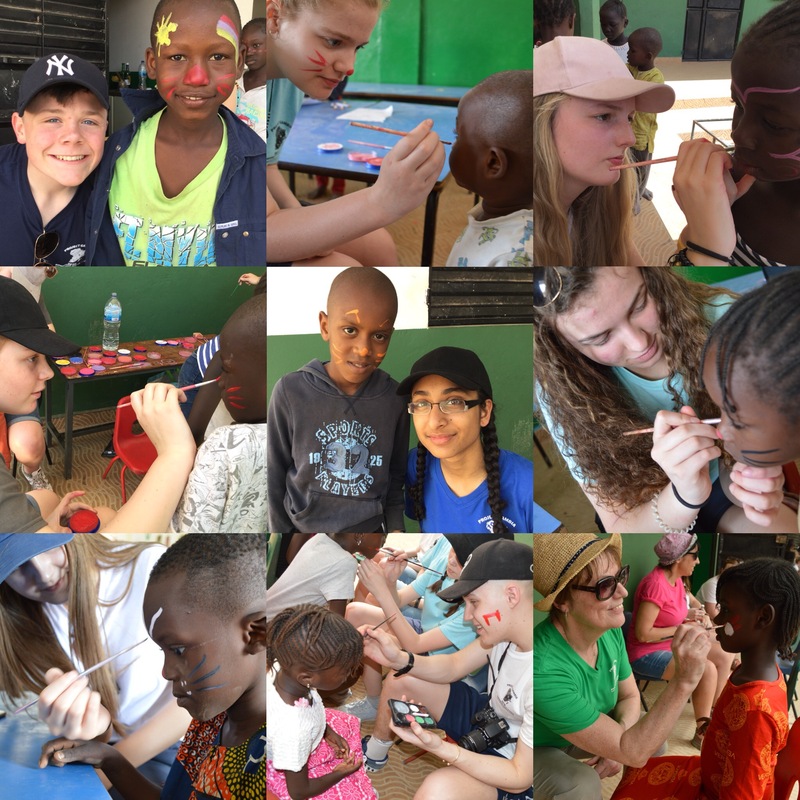 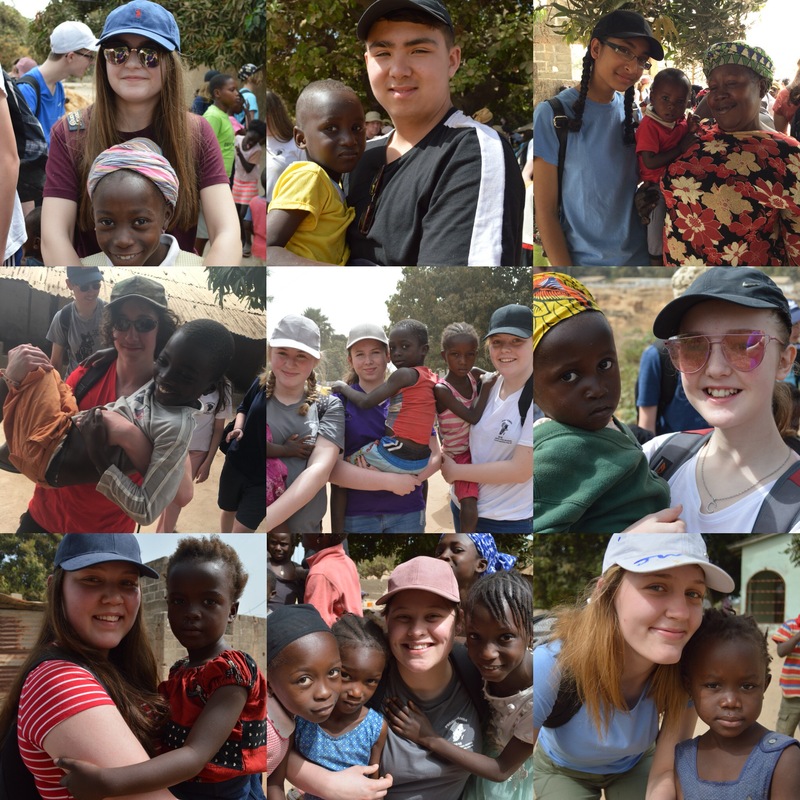 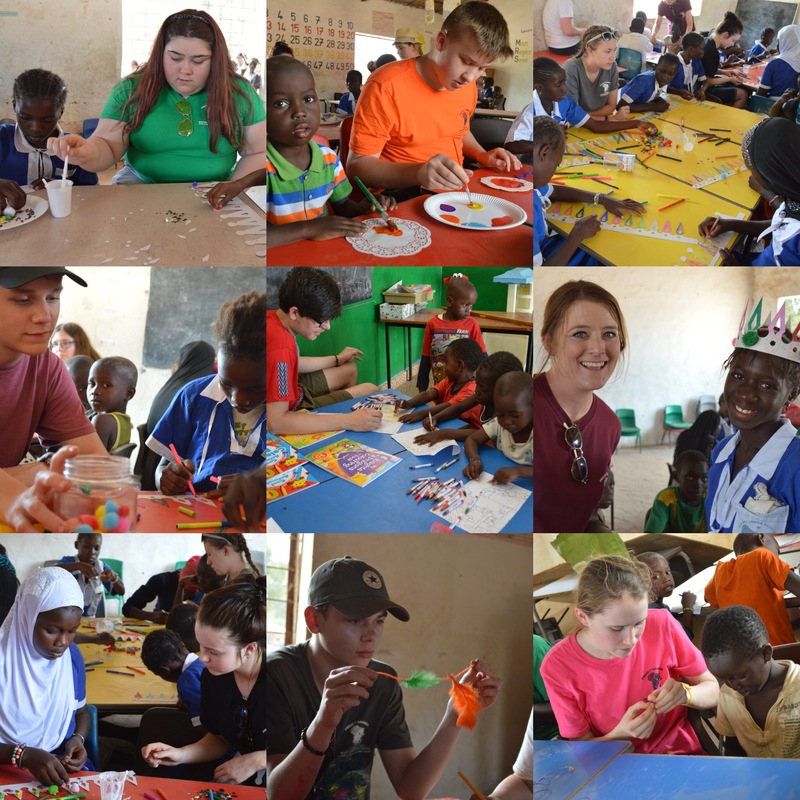 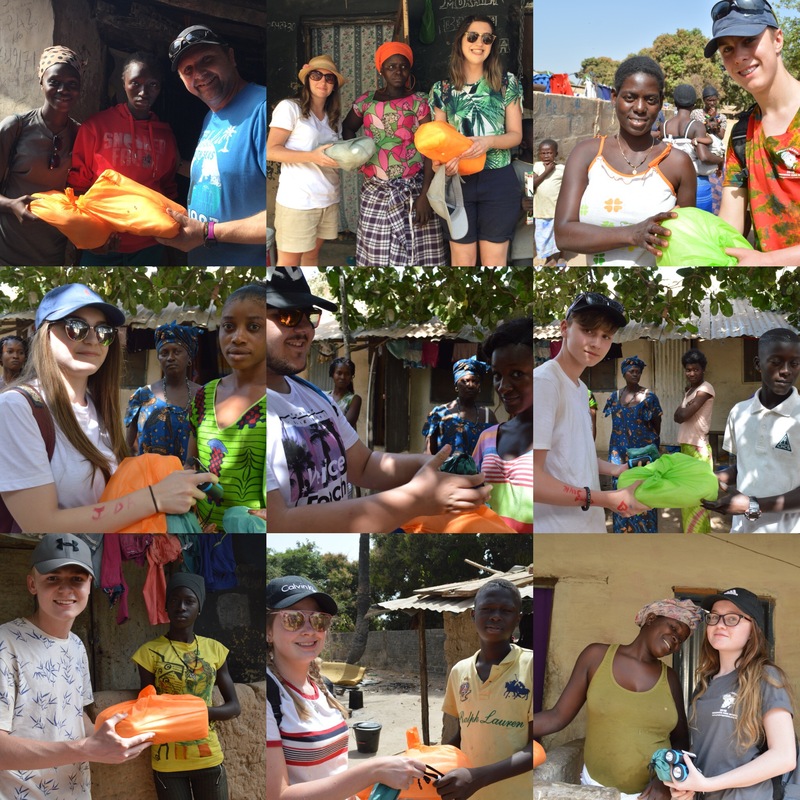 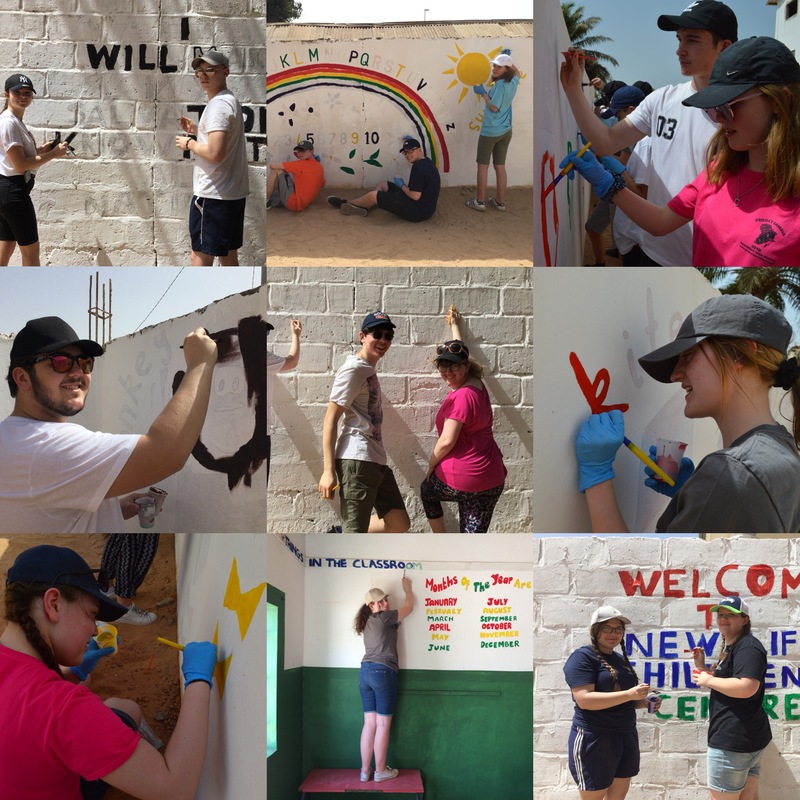 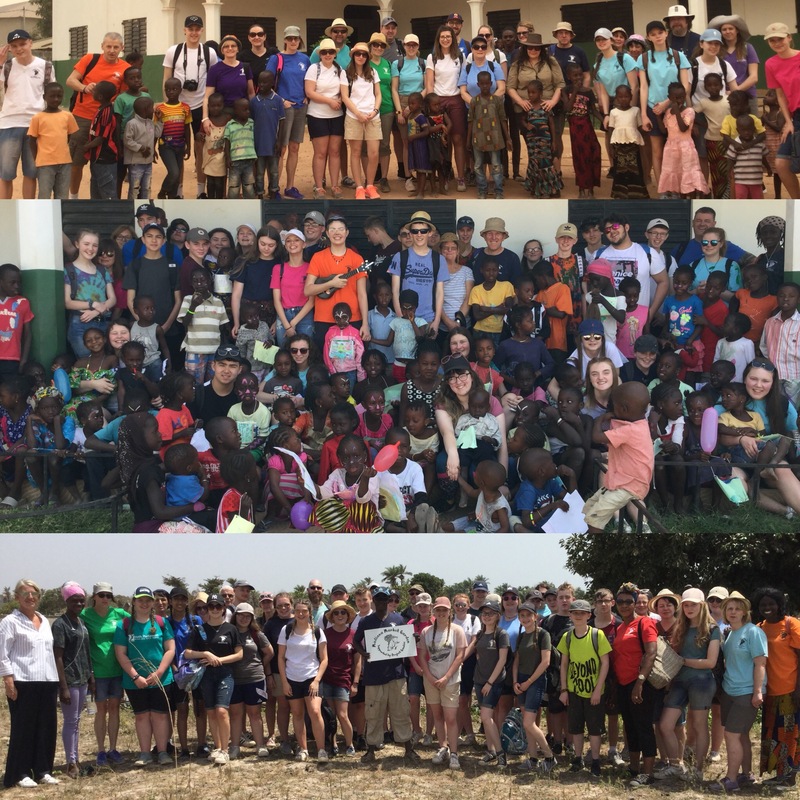 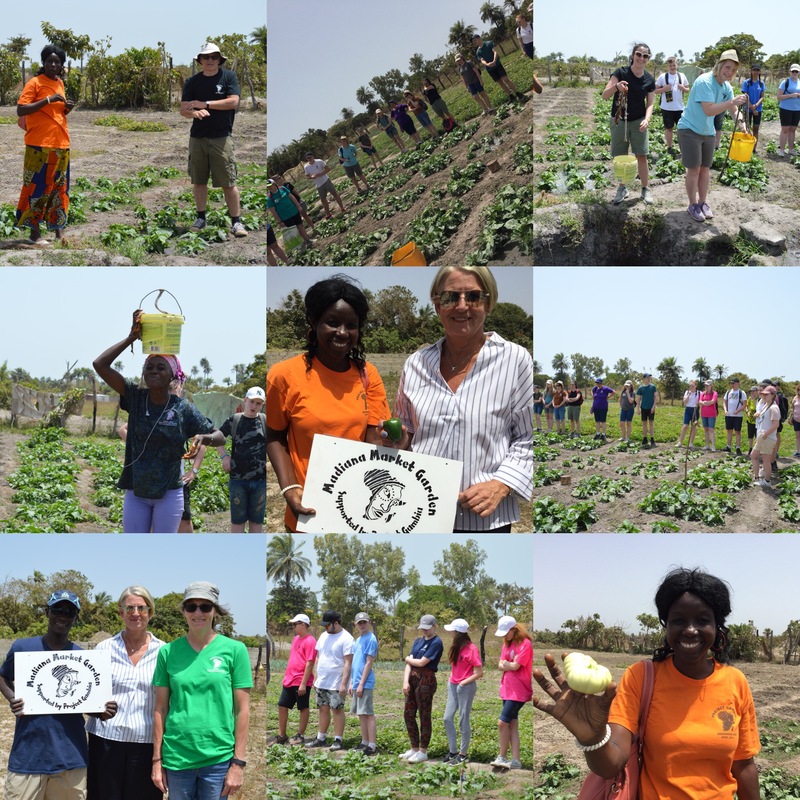 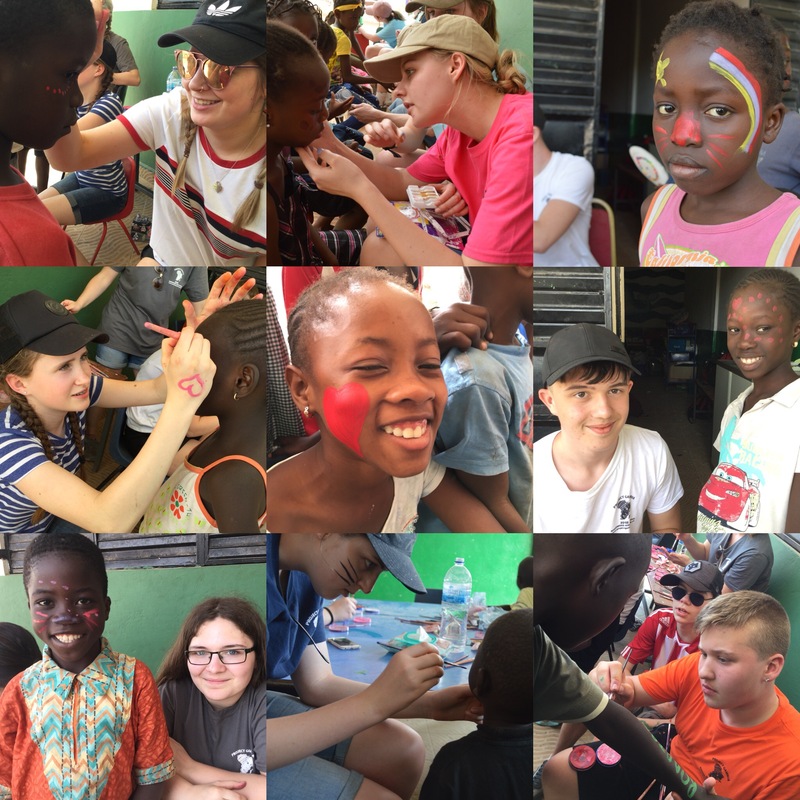 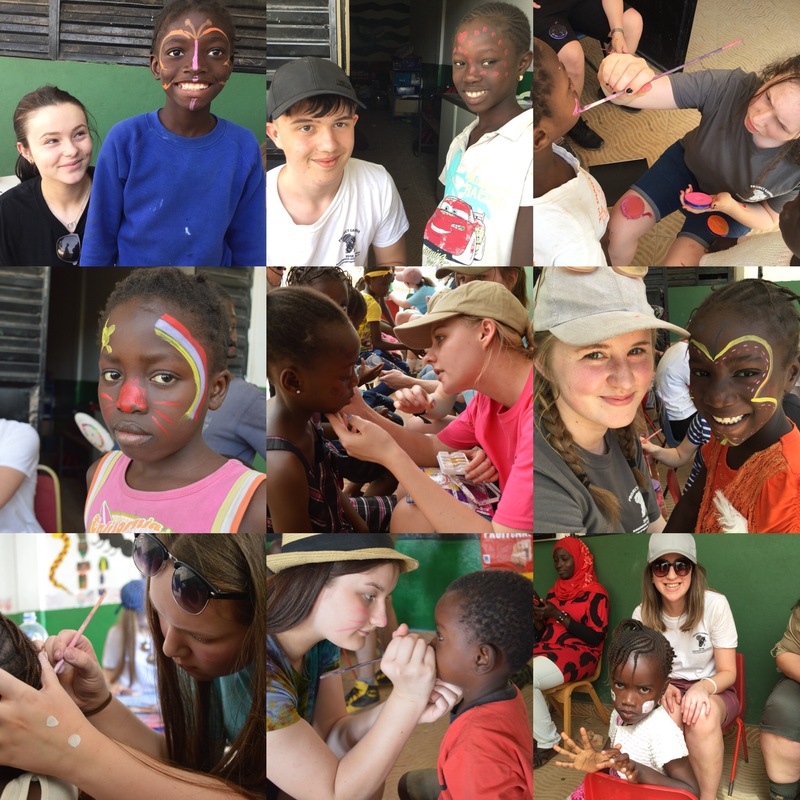 Project Gambia 2018 was deemed a huge success with lots of hard work with schools and local communities and many new projects to look forward to. 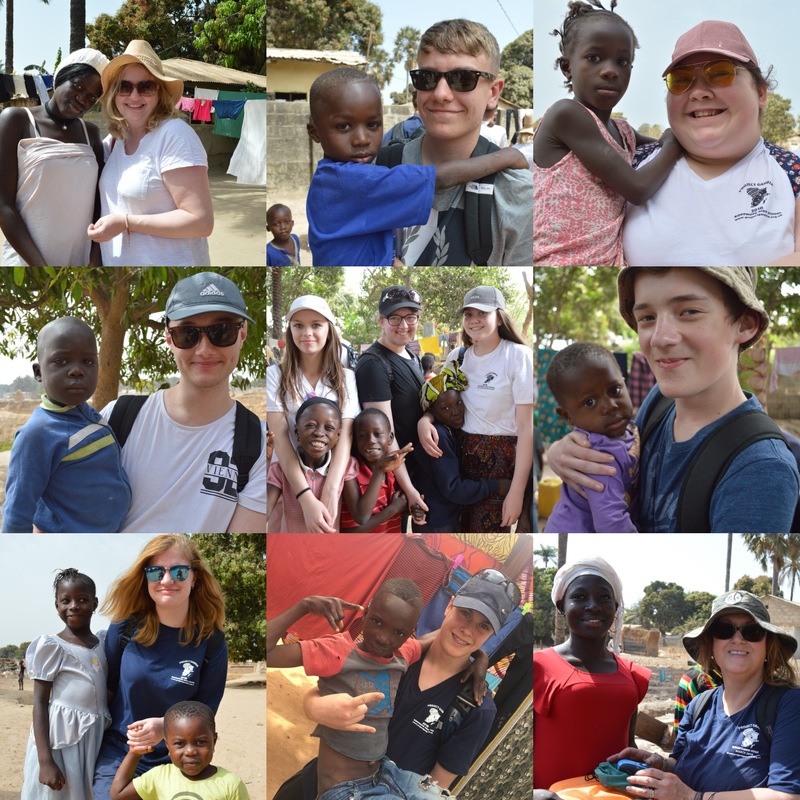 Click here to download the 2018 trip annual report. 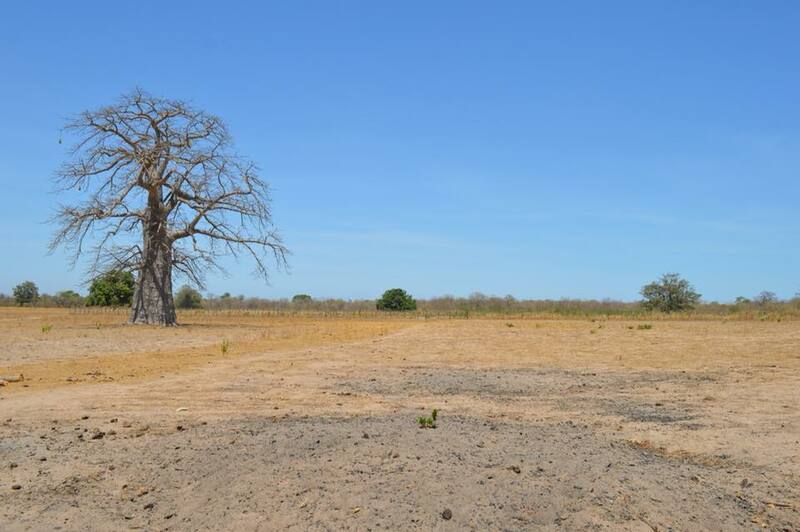 Sintet Farm before and after the installation of the solar water pump. 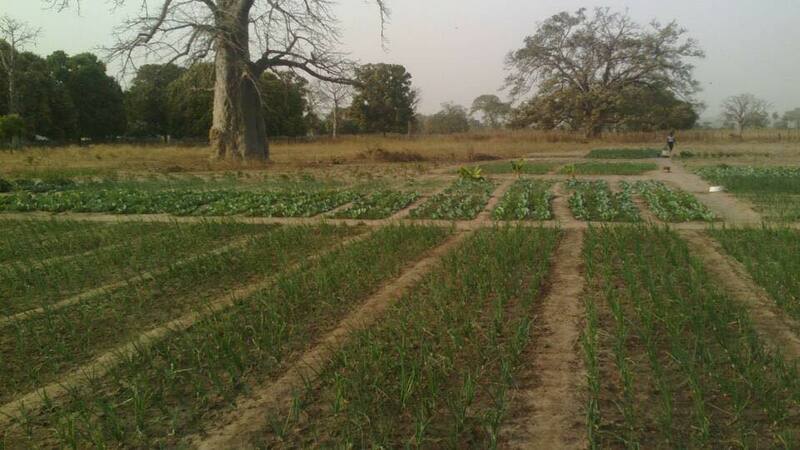 Local people can now grow food for their families and are able to sell some of their produce.